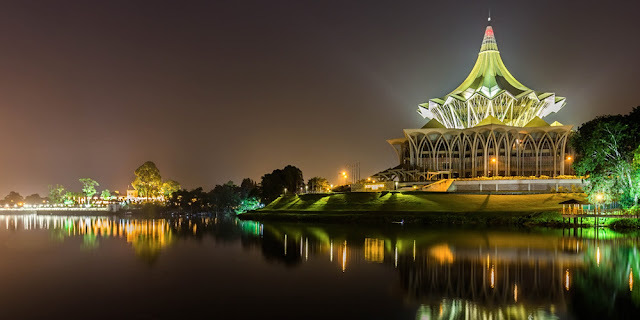 The first thing that comes into mind when one speaks of the capital city of Sarawak, Kuching, will be its rich multiracial culture, the various kinds of delicious food, and the long history of the city which is filled with diverse old colonial buildings, each with their own story and also modern towers. 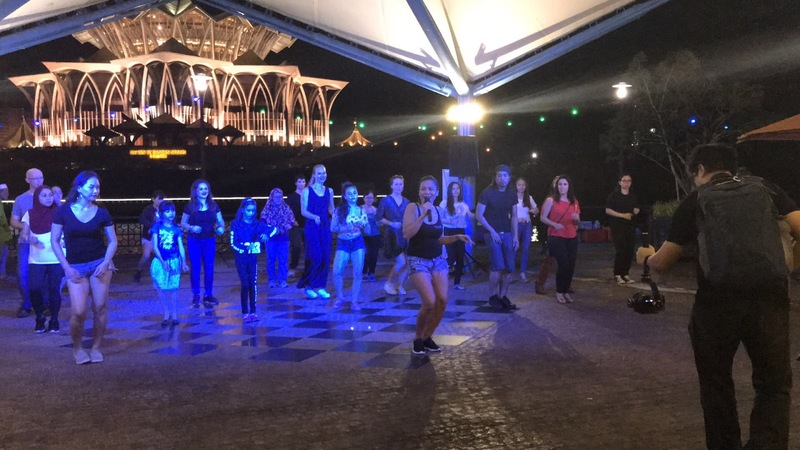 As a person that takes time out to join studios for Zumba, Kick-boxing, Fitness dance and so on, Latin music comes to play as the moves synchronizes perfectly with each specific Latin music. Therefore when What About Kuching 2018 (WAK 2018) released their activity-filled calendar for the month of October to the public, Latin passion caught my attention immediately. Latin Dance comes a long way dating back to the 15th century and has been developing continuously throughout the years. 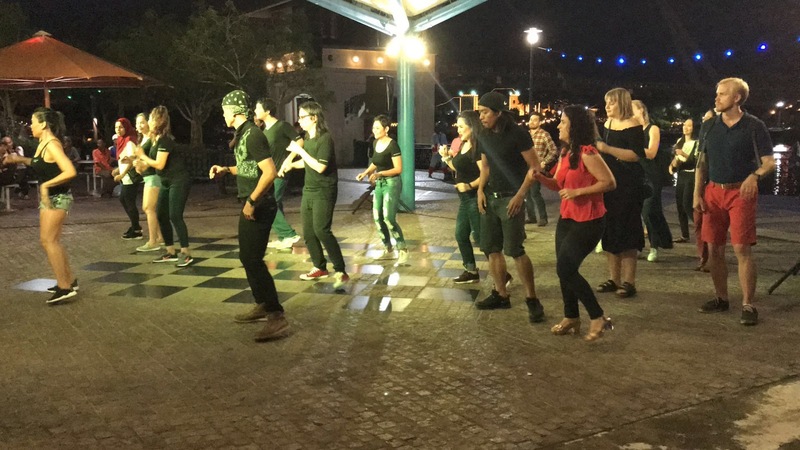 There are various dancing styles which were integrated into the category of Latin dance, they are: Salsa, Mambo, Merengue, Samba, Bachata, Cha-Cha-Cha, Rumba whereby each of one are unique in itself. One can go on and on, debating on their knowledge of Latin dance. However, the elements of these dance remains the same, which is the self-expression and rhythm. 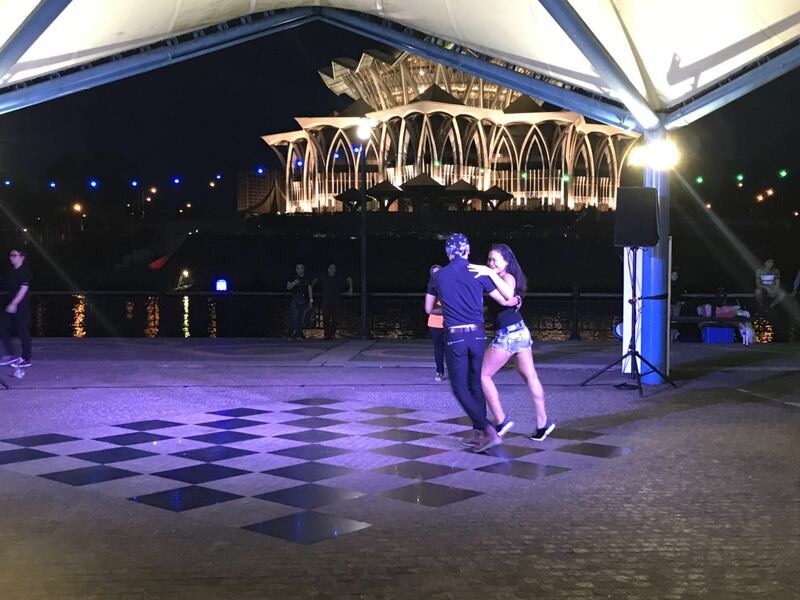 I was privileged to join Baile Latino Kuching and their troupe at the Waterfront yesterday where they showcase their unique dance moves with various songs such as “Loca Loquita”, “Me Quedo Contigo”, “1, 2, 3” and also “Se Vuelve Loca” to name a few. 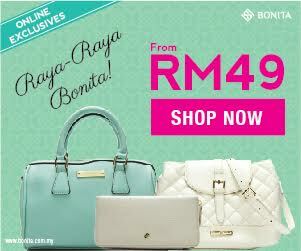 The lead dancer and instructor of Baile Latino Kuching is Ms. Ann Sibang. She started dancing in 1998 and does various dances such as modern dancing, traditional dancing and belly dancing besides Latin dancing. She believes dancing can be used for socializing, to hang out and have fun, turning strangers into friends after the exchange. Throughout the night, she kept the energy level at the optimum and passionately demonstrated her Latin Dance moves to the audience. 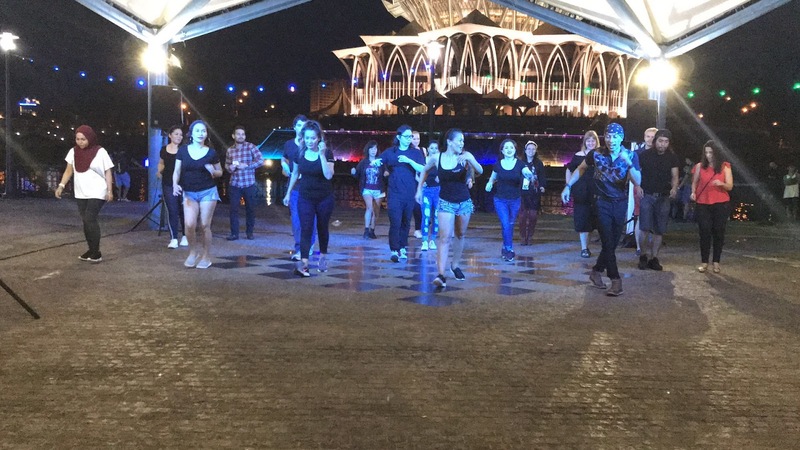 After completing a dance through the tune of “Me Quedo Contigo”, she then took the initiative to call out and provide a free dance lesson by inviting the audience to join them in learning the basic moves of Latin Dance. The audience, which consists of both locals and foreign tourists were excited to join and have fun. Many curious onlookers also couldn't resist themselves and joined in halfway through the dance tutorial. #4 The audience is excited to begin! It took a period of time for the audience to familiarize themselves with each dance step which was made easy to understand by Ms. Ann and her troupe before combining them together and dance their hearts out to the tune of “Se Vuelve Loca”. To sum up, if you are interested in Latin dancing and would like to try out Latin dancing, hesitate no more and contact Ms. Ann of Baile Latino Kuching. 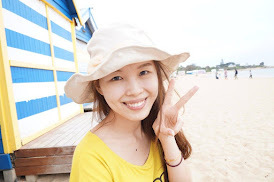 She conducts her classes every Friday night at Swinburne from 7.00pm to 8.00pm for beginners. As for experienced dancers that are interested to join her class, they are invited to participate in the dance class from 8.00pm to 9.00pm.